A police officer was forced to draw his weapon after a woman came at him with a large knife, police say. On the morning of October 13, police arrived at a residence on the 900 block of 17 Street West to deal with a “heavily intoxicated” woman. The 25-year-old woman was being evicted, and was yelling and screaming. An officer entered the residence, where he heard the woman crying. He found her just inside, holding a large kitchen knife. The suspect raised the knife, pointed it at the officer and began to advance, police reported. The officer drew his firearm out of concern for his safety, the report said. He commanded the woman to drop the knife. She continued to advance, and he continued to command. She eventually dropped it without further incident. The officer placed her in handcuffs and took her into custody. 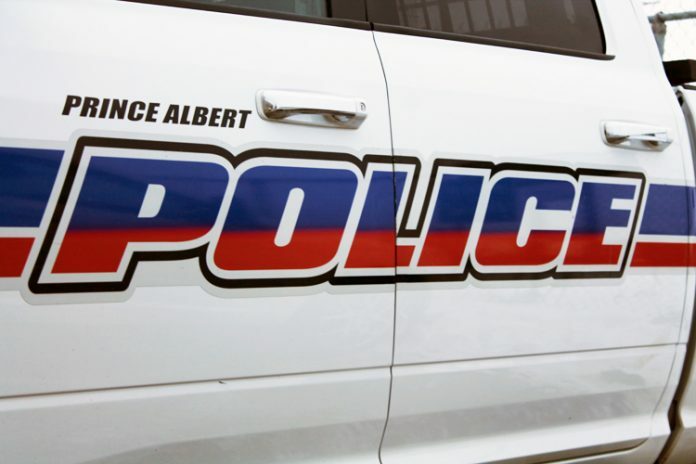 She was set to appear in Prince Albert provincial court on Monday to face charges of assault with a weapon.